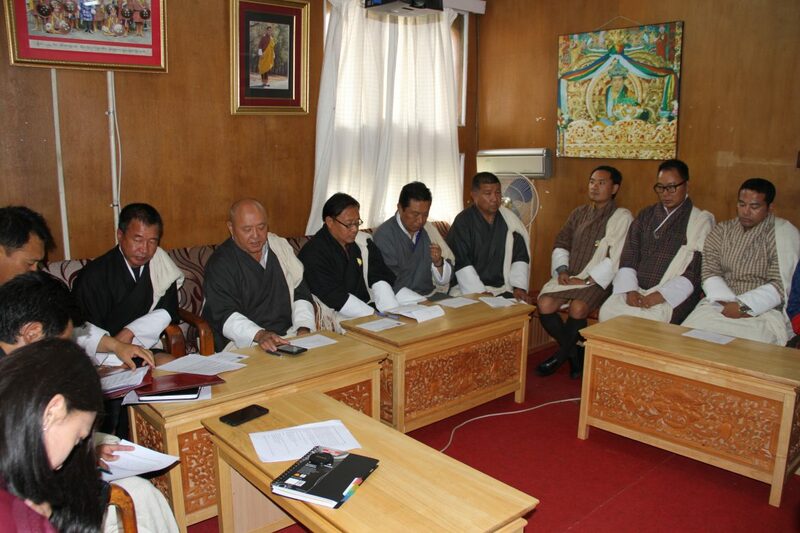 The signing ceremony of documents for four grant assistance projects under Bhutan Trust Fund for Environmental Conservation’s MB-grant scheme. The total amount for the four projects is over Nu 28.95million. Except for the ‘Zero Waste Project in Samdrupjongkhar and Wamrong,’ the other three projects are from Grant cycle December 2016.